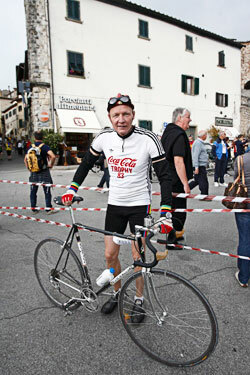 The L’Eroica 2012 is like a summit of historic race bikes and absolute highlight for race fans. 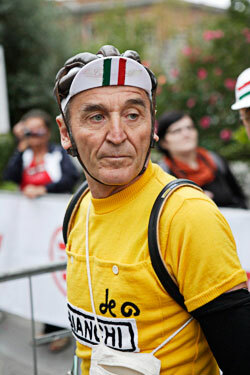 A get-together of generations full of atmosphere, charm and tradition and an event like nothing else on the planet. 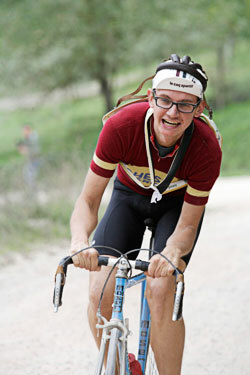 Believe it or not, this year more than 5.000 participants registered for the 16th L’Eroica. 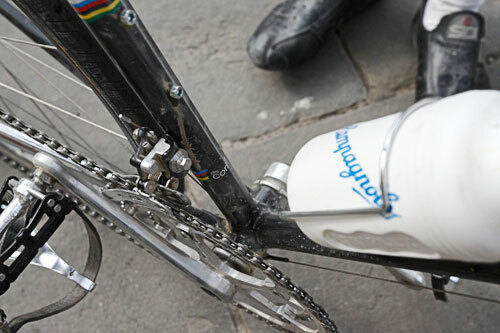 The first time in 1997, there were just 92. 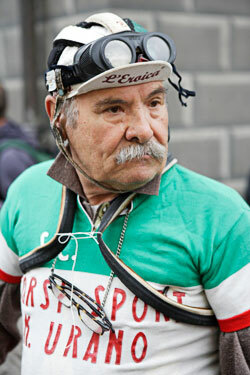 Over the years the numbers have increased constantly, like the spectators on one of the 4 different sections of the L´Eroica. 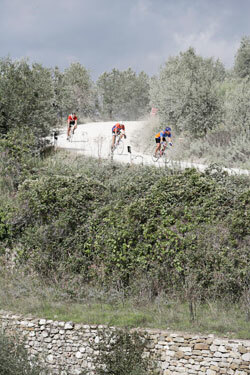 Weather 38 km, 75 km, 135 km or 205 km distance, the participants are living the dream of every race bike fanatic. 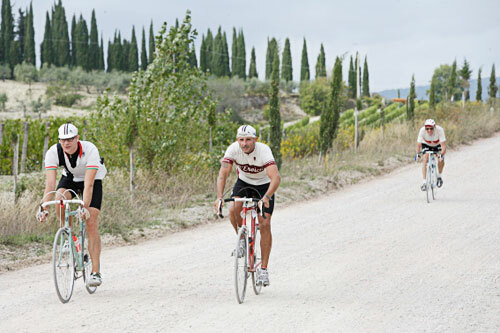 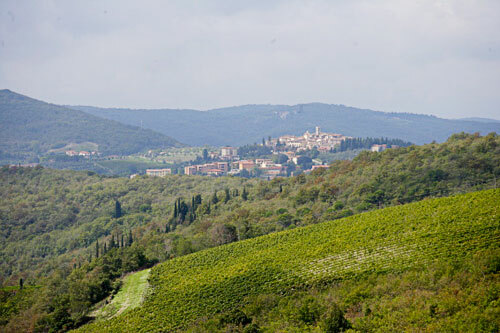 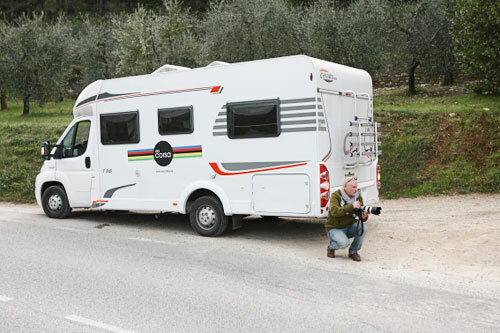 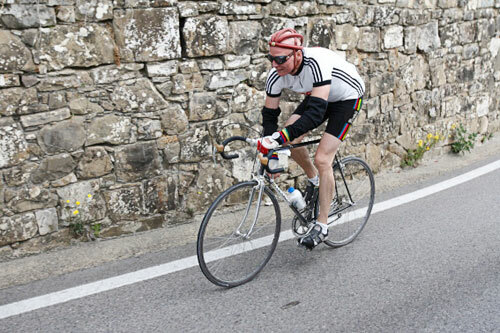 In beautiful Tuscan landscapes, on white gravel roads and cliffy downhill levels.